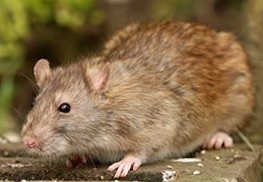 There are two species of rats found in the UK, "Rattus Norvegicus", more commonly known as the Brown Rat or Common Rat and the "Rattus Rattus", more commonly known as the Black Rat or Ship Rat. The Brown Rat is the larger of the two, often weighing over half a kilo and measuring 23cm excluding the tail. Both species reach sexual maturity at around 3 months of age and each female can produce between 3-12 litters of 6-8 young in just one year. 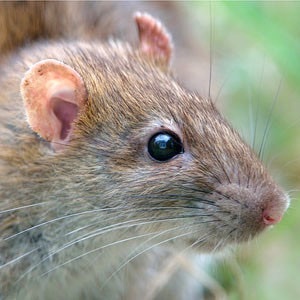 Rats have over sized front teeth for gnawing and cheek teeth for chewing and will chew on a variety of materials. 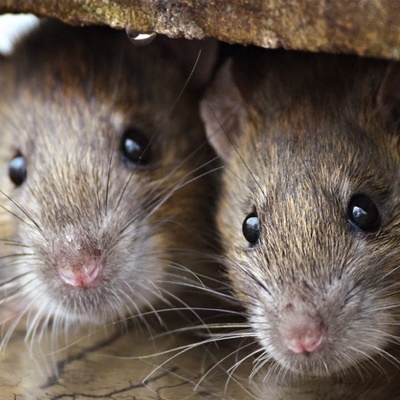 Rats are easily recognisable, but as rats are most active at night it is often the signs of a rat infestation that are noticeable and not the rat. 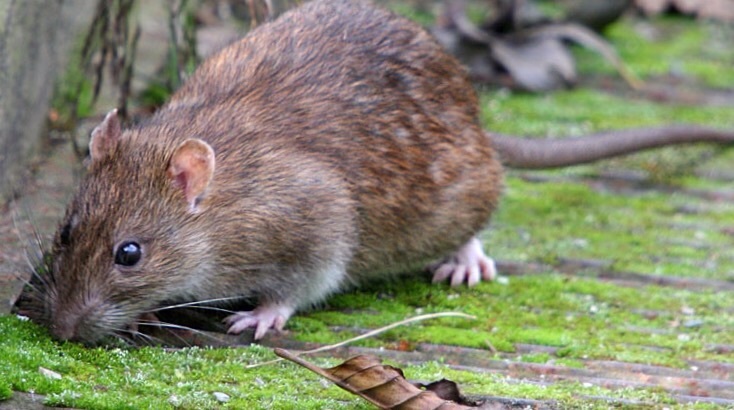 Rats are well known to urinate and leave droppings as they travel. 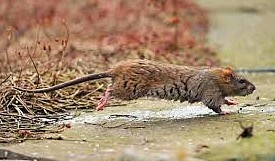 Rat droppings are dark brown in colour and are pellet shaped. Grease marks may be noticeable on surfaces, skirting boards and walls. This is due to the grease and dirt on their bodies rubbing against surfaces. 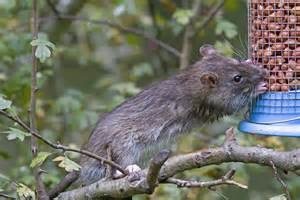 Signs of chewing could also be a sign that rats are present. Rats will chew and shred available materials to make a nest. This can include cardboard, loft insulation and other soft items. Unexplained noises may be heard such as scratching, chewing and thumping noises. In dusty, less used areas of a building foot prints and tail marks may be evident. 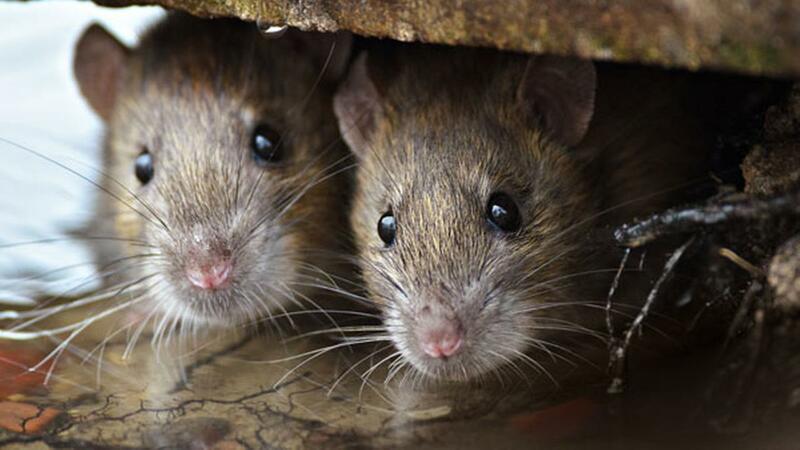 Rats will live in any area that provides food, water and shelter. Within a property they will live in roof spaces, under floor boards and within wall cavities. In gardens they will burrow into grassy banks, under patio areas, under garden structures and under decking and paved areas. 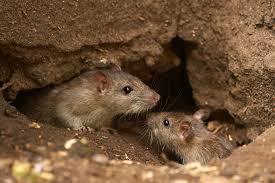 Once a suitable location is found rats will take advantage of the new food supply and will very quickly reproduce. Rats reproduce at an alarming rate and can very quickly become a severe problem. How serious is a rat problem? Rats harbour and transmit a number of serious diseases. These include, Weils Disease, Salmonella, Tuberculosis, Cryptosporidiosis, E-Coli, and Foot and Mouth Disease. 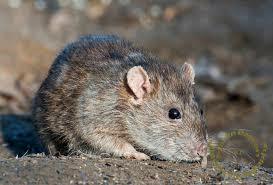 Rats are also known carriers of parasites such as fleas and ticks which can cause secondary infestations. Rats will chew on a variety of materials, not only do they cause structural damage but can also cause fires through gnawing on electrical cables, floods through puncturing pipes and even death from chewing through gas pipes. The insurance industry have estimated that rodent damage is responsible for a quarter of all electrical fires in buildings. Can I control a rat problem myself? 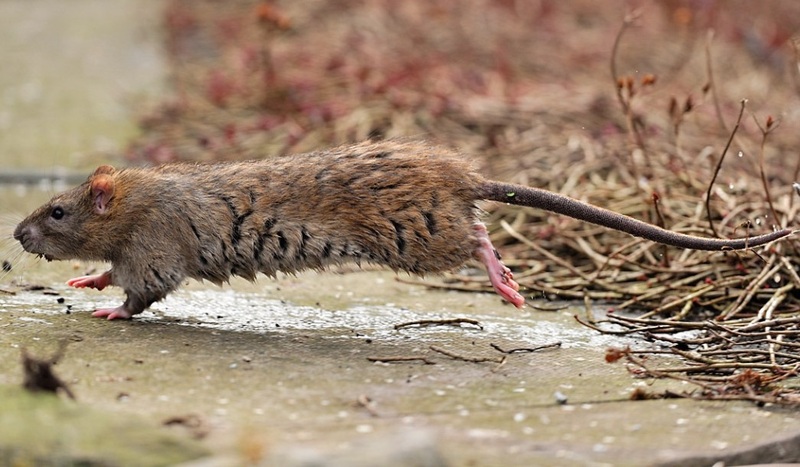 Rats are adaptable, highly mobile and prolific breeders. This combination makes rat control an extremely difficult task for the untrained individual. It is highly recommended that a professional pest control company is contacted. 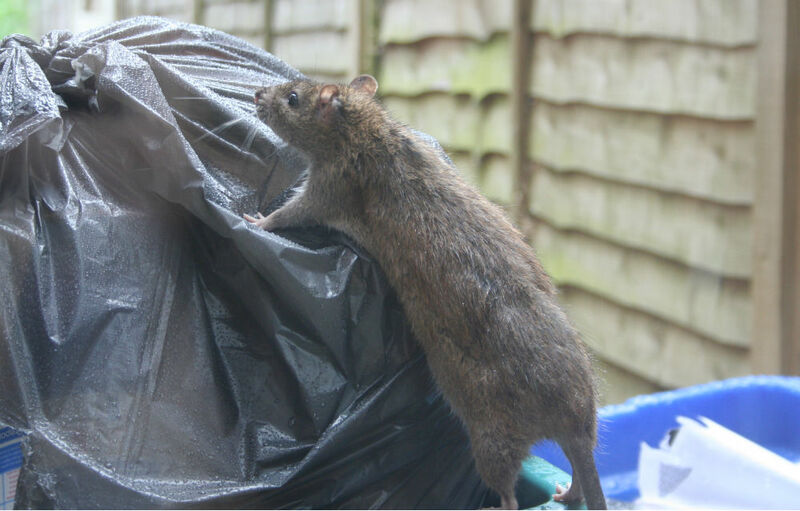 Here at Bradford Pest Control our technicians are fully trained and knowledgeable in rodent control and have access to a range of professional use rodenticides which are not available to the general public. 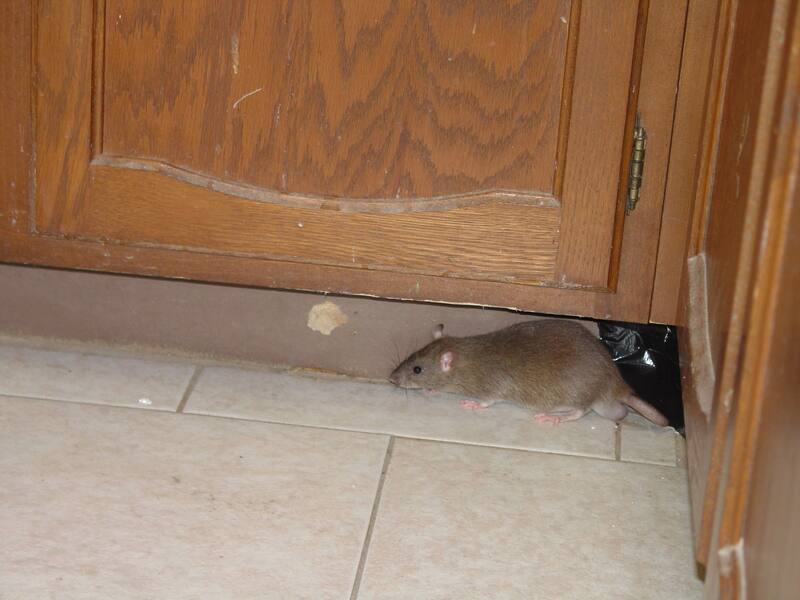 On completion of the inspection and an assessment of the situation, the technician will recommend the best cause of action for rat control. Our technician will use the best tools and professional use products to resolve the rat problem safely, ensuring peace of mind for you and your family or business. Our professional technician will offer advice and solutions to prevent further infestations from occurring. Do I need to do anything before rat control treatment? No, you don't need to do anything at all. Our professional pest control technician will ensure that our service is carried out quickly and safely.